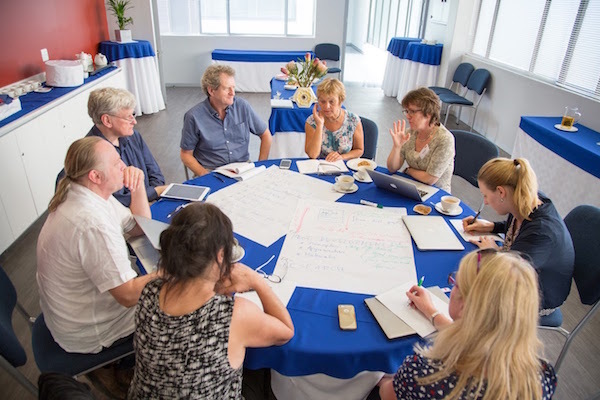 AIMSSEC delivers high quality professional development courses for mathematics teachers, subject advisers and field trainers to improve the quality of teaching and learning. The FaSMEd project is a consortium of science and mathematics experts from eight countries: seven in Europe and one in South Africa (AIMSSEC). 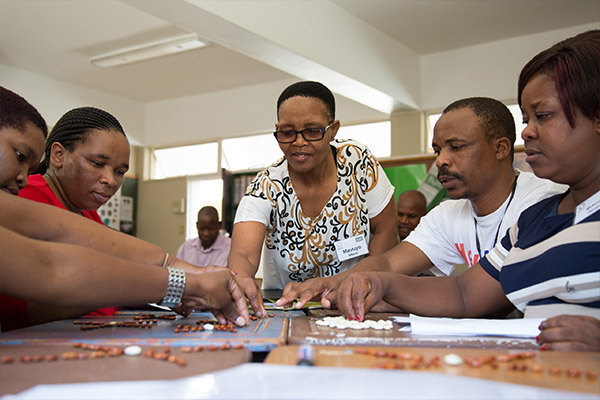 The AIMINGHIGH Network gives access to teachers’ notes and learning activities that are designed to engage teachers and learners in thinking mathematically. 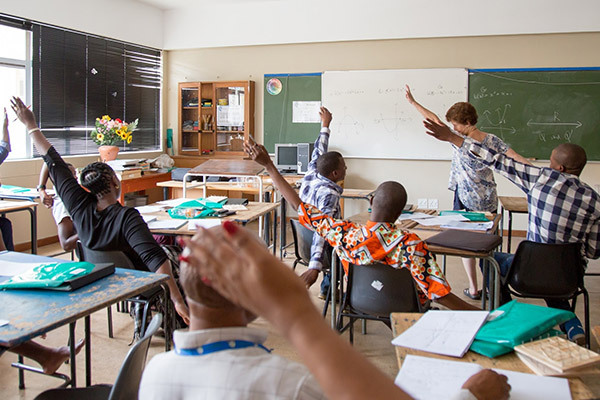 The African Institute for Mathematical Sciences Schools Enrichment Centre (AIMSSEC) is a not-for-profit organisation providing professional development courses for mathematics teachers, subject advisers and field trainers in South Africa, introducing new mathematics teaching skills, improving subject knowledge and empowering teachers from disadvantaged rural and township communities. Read more.